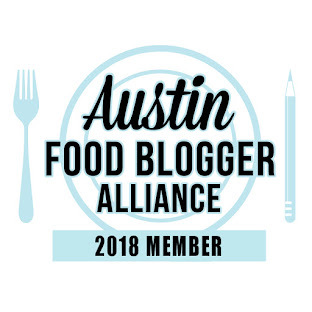 I am a member of the Austin Food Blogger Alliance, and we are very excited to be hosting a fundraiser to benefit Bake A Wish, an area non-profit that provides birthday cakes and other treats to those in need. Cocktails and Cupcakes will be held on Wednesday, July 25th, from 6 - 8 pm at the Carillon, part of the AT&T Conference Center at UT. 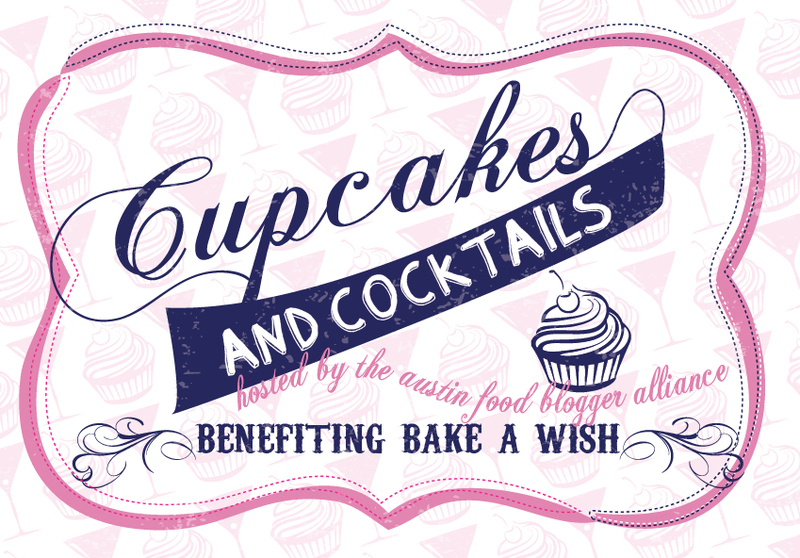 Tickets are $35/person, and can be purchased here; you will receive two drink tickets for some cupcake-themed cocktails! Bake A Wish is comprised of volunteer bakers who donate their time, talent, and materials to provide birthday cakes to area children and elderly who may not otherwise have a cake to enjoy. We will have a silent auction at Cupcakes and Cocktails that will also help raise funds for them. Much thanks in advance to the Carillon for their support. Come and join us for a fun and very tasty evening! -- Trento is celebrating Half Way to New Years on July 17th from 5 - 8 pm, with half price food and drinks. -- Eleven Plates will be hosting a Spanish wines dinner on July 24th, $69/person for a four course meal with wine pairings. -- Easy Tiger is hosting a Real Ale beer pairing dinner, also July 24th, $55/person for six coursed with beers. -- We're coming up on the first Trailer Food Tuesday, a changing collection of area food trucks gathered at the Long Center on the last Tuesday of the month, in this case, July 31st from 5 - 9 pm. They've got about 10 trailers lined up for this first one, see their Facebook page for more details! -- Thunder Heart Bison: Ranch to Trailer has a food trailer! Now located at 1104 E. 6th. -- The Pizza Shop trailer is an offshoot of the currently closed Mercury Pizza (I think they're trying to get their liquor license) at 1906 S. 1st.... I saw their menu in something online the other day, and now I can't find it, but it looked good. 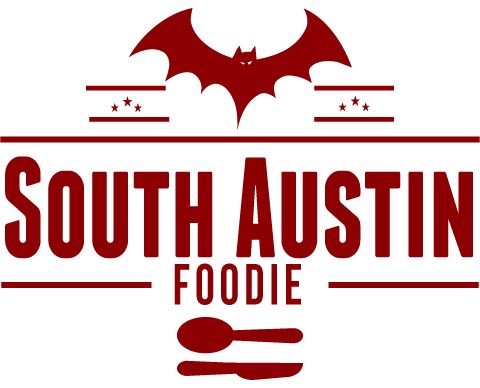 -- Several places expanding their offerings: Swift's Attic now doing happy hours, Fresas Chicken al Carbon now doing breakfast tacos, Max's Wine Dive will begin Sunday brunch on August 12th. -- Other spots with hot happy hours: icenhauer's, Paggi House, Urban at the Domain.